When the DJI Mavic Air came out, we pretty much knew right away that it wasn’t the sequel to the Mavic Pro (or Pro Platium) that many had been hoping for. Following in Apple’s nomenclature footsteps, DJI’s Mavic Air is kind of like the MacBook Air—still powerful, but mostly built for extreme portability, not as a followup to the MacBook Pro. Fortunately for those people who are still waiting for a true Mavic Pro successor, it sounds like you won’t have to wait very long. They’re also expecting it to take design cues from the sleeker Mavic Air, only in a larger package that can carry the bigger sensor and battery. As with all rumors, nothing is confirmed until DJI says so, but the drone rumor mill should really heat up ahead of any official announcement in March. 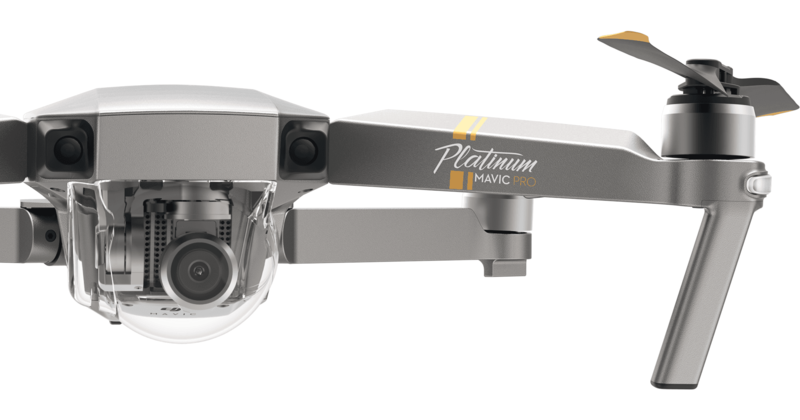 In the meantime, the folks at Autel might need to get a head start developing their next drone; that Autel EVO that out-specs DJI’s Mavic Pro Platinum… it might not be superior for long.